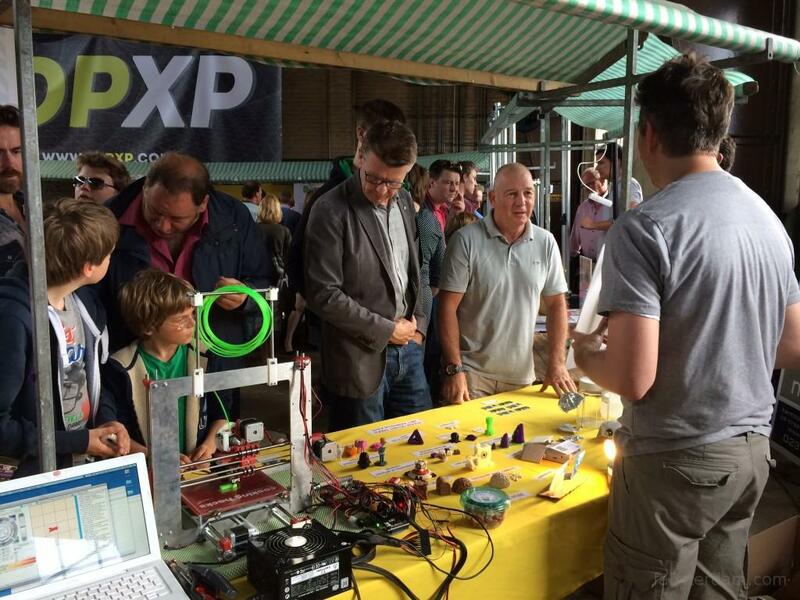 Last weekend we were at the 3D Print Experience show in Haarlem. Not as visitors, but with our very own stand! Most of the other exhibitors were businesses, but the organizers were kind enough to give us the opportunity to show the general public the hobbyist side of 3d printing. How small can we print? After we set up our Etsy Shop and had a few orders, somebody came out with a custom order a bit challenging for us. He wanted some markers for a card game (like Magic) and he loved our purple tentacle so he asked if we could print 15 mini purple tentacles.